Since its inception, Microsoft’s focus has been on software. Aside from the Xbox, Redmond’s found it quite difficult to launch successful hardware. The failure of Windows Mobile to generate effective market interest is a good example. The last couple of years seem to change these trends for the company. With good execution of the Surface Book and the Surface Pro lineup, Microsoft managed to surprise a lot of people. The Surface Book in particular came with an efficient integration of design and top tier hardware. Now, some more information has become available about its successor, the Surface Book 2. Launched last year, the Microsoft Surface Book was quite an impressive gadget. Managing to combine both portability and performance in a single package, it stood out from other offerings in the market. One of the most striking features of the lineup was its design. Combining minimalism with portability, Microsoft managed to create a good looking device. But as is with everything in the tech world, the Surface Book has now become a thing of the past. And if Microsoft doesn’t launch a successor soon, it’ll remain that way as well. If you’re eager for a successor, we’ve got some good news for you today. The Surface Book 2 is in the works, and it won’t change much from the lineup’s original design. Sources are now suggesting the usual bit of hardware upgrades coupled with a subtle design change. For hardware, while there’s no explicit mention of Kaby Lake, the wind of change does seem to be blowing in that direction. There’s talk about upgraded internals, which most likely does mean Intel’s latest generation of processors. 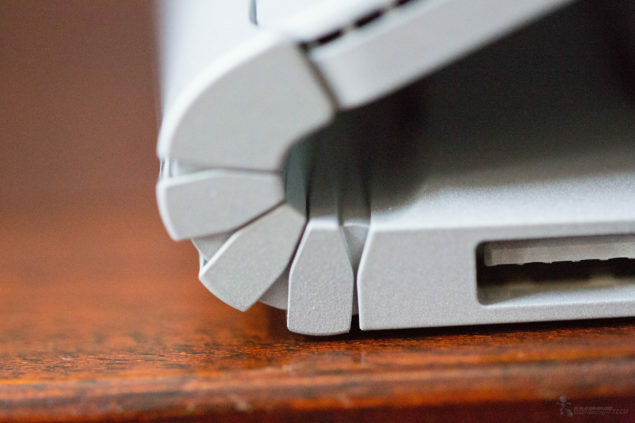 For all of you who didn’t like Surface Book’s hinge, we’ve got some good news for you today. Sources are also suggesting that Redmond’s working to eliminate the hinge this time around. How will this affect the overall design of the lineup, we’ll find out once the change is implemented. 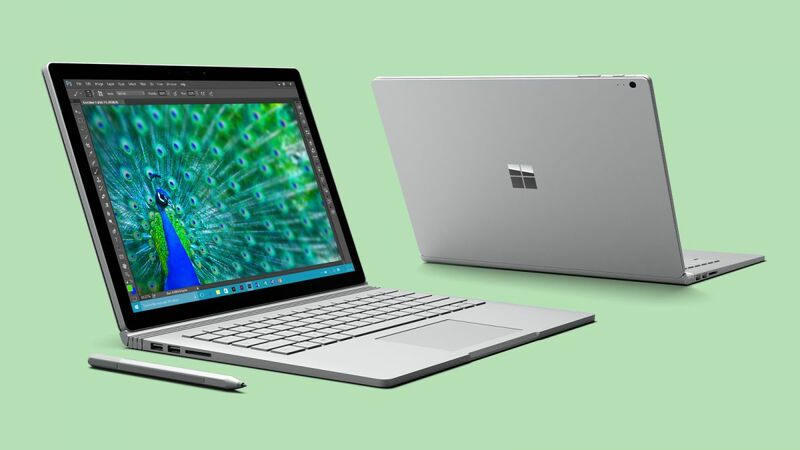 The redesigned Surface Book 2 will resemble a traditional notebook in terms of design, resulting in decreased space between the keyboard and screen when closed. As far as the launch date for this upgraded lineup goes, there’s no definitive information. We might get to see a launch this fall, but the end date depends on Intel’s schedule for Kaby Lake. The good news is that with Kaby Lake, the Surface Book will be able to support 4K displays and other upgrades. Therefore, this year’s upgrades from Microsoft are definitely worth waiting for. We’ll be on the lookout for more. Till then, stay tuned and let us know what you think in the comments section below.